At 11:27 pm tonight the next journey begins for you, Lillian Darnell. 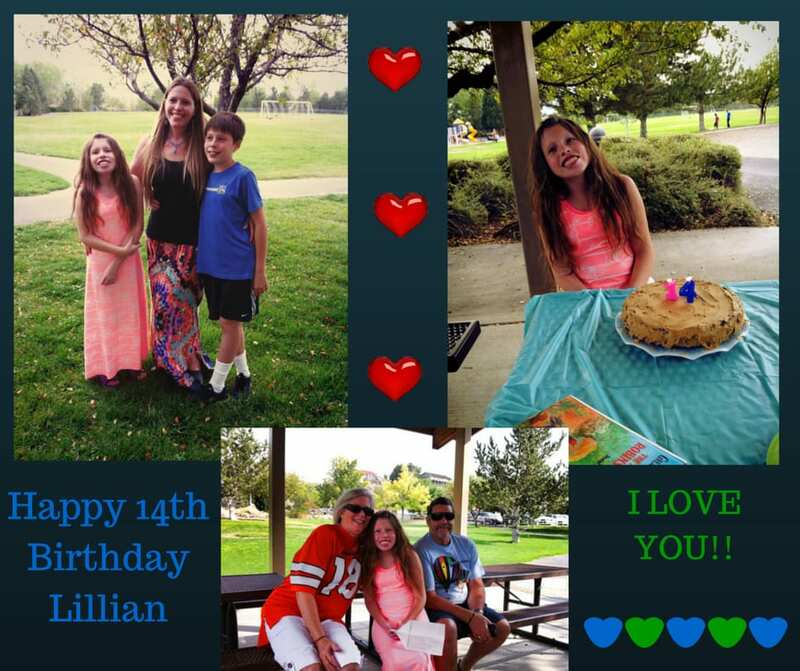 I wrote a birthday post for Lillian’s 12th birthday detailing how she flew into the world. She continues to spread her wings and fly with her amazing imagination and the wonderful stories she shares on her blog. You GO Lillian! This entry was posted in News and Events and tagged Camilla Downs, Lillian Darnell, the team tlc, Thomas A Darnell by Camilla. Bookmark the permalink.